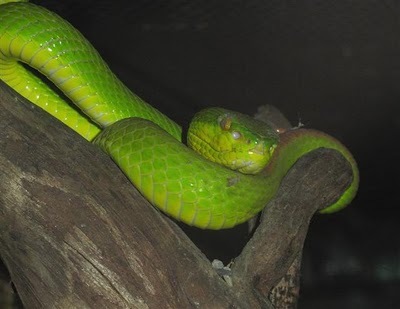 Fancy watching a snake show when you visit Pattaya, I watched the Pattaya N.S.P. Snake Show on Soi Chaiyaphruek, but you might also consider the newly opened snake show on Soi Nernplubwan. The snake show at N.S.P. 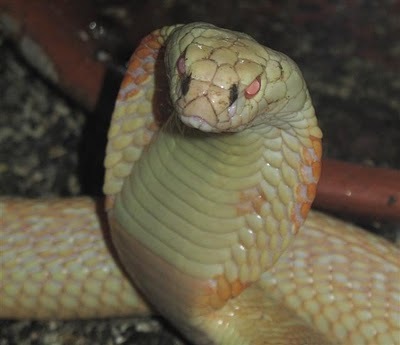 lasts about 15-20 minutes, during this time the snake handler evades the bites of a python, jumping snakes and the deadly cobra, but I did see one cobra bite him on the hand, you can see for yourself on the video at the bottom of this page. The entrance fee for the Pattaya N.S.P. Snake Show is 250 Thai Baht at the time of writing, you can get directions by clicking on this Google map. You are free to wander round when the snake show has finished, there is a selection of snakes and various other scary looking creatures including spiders as you will see on the photos (below). 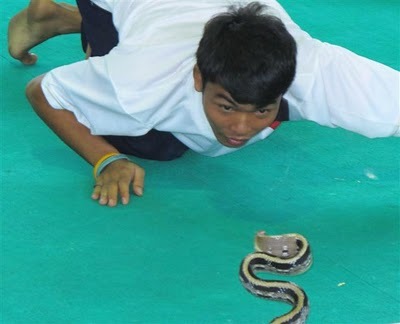 Snake handler with a jumping snake at Pattaya N.S.P. Snake Show. A Jumping Snake lunges towards the face of the handler. 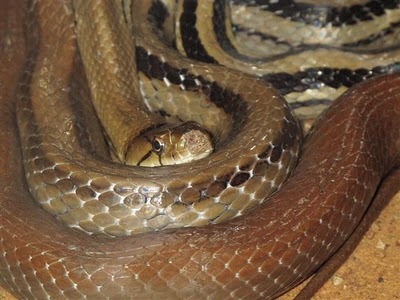 The evil eyed Cobra, the longest venomous snake in the world. 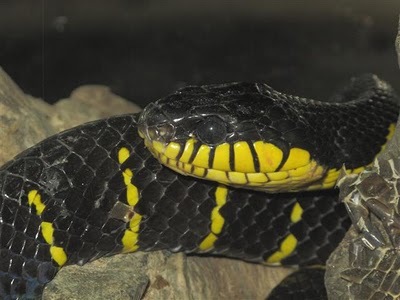 The mildly venomous Mangrove Snake. 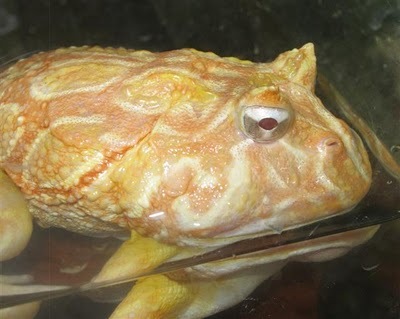 Looks like a Python of some kind. 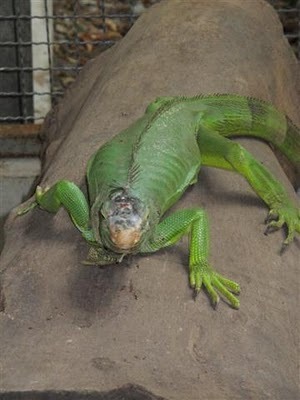 The big green lizard looks like an Iguana, I reckon he’s past his prime. 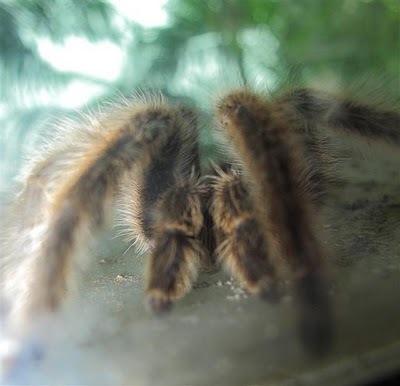 Big Hairy Spider. 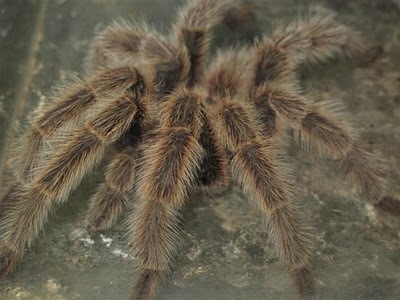 Are you scared of spiders ?. 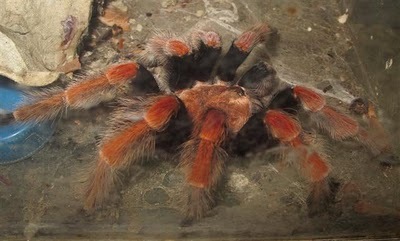 The big hairy spider again.